Communications Committee will ask how serious the threat is from Netflix and Amazon, and whether PSBs are worth saving. The House of Lords has launched an inquiry into the future of public service broadcasting amid the threat of global video streaming competitors. The Lords’ Communications Committee said it will ask how serious is the threat to public service broadcasting and whether it is worth saving as demand grows for the likes of Netflix, YouTube and Amazon Prime. 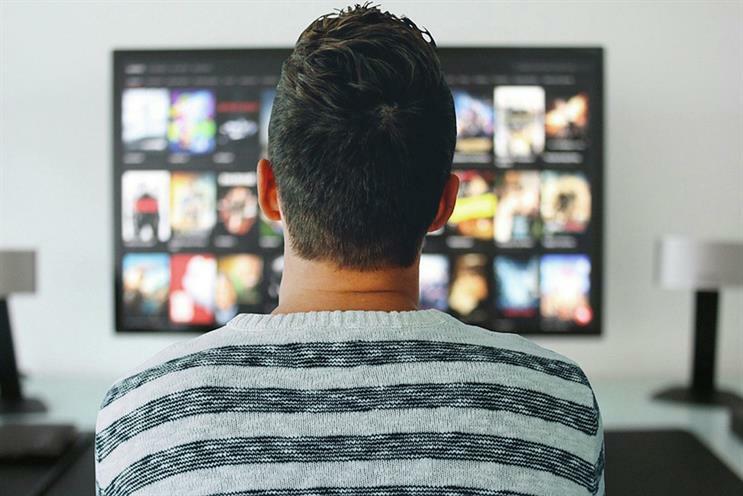 Conventional TV viewing fell by 5% in 2018 and conventional TV viewing by under-25s has halved since 2010, the committee warned in a statement today. Meanwhile, US-based streaming giants such as Netflix and Amazon Prime are now offering thousands of hours of content for subscriptions that start at £5.99 a month, less than half the cost of a TV licence. The committee chair, Lord Gilbert, said: "Public service broadcasters must fulfil a range of obligations, including on the volume and type of adverts they show, programming in specific genres, the way they commission content, the audiences they serve and the watershed. "On-demand services do not have these obligations and it has been suggested that these big-budget productions are pricing public service broadcasters out of the market by inflating production costs. The committee will investigate if the concept of public service broadcasting retains some value, what form it should take in future and how it could be financially viable." It is the same group of peers that last weekend called for a single digital authority to regulate digital giants, such as Facebook and Google, with enforcement powers given to Ofcom. Yesterday Campaign reported the number of linear TV ads seen by 16- to 34-year-old viewers has fallen by a fifth compared with a year ago.